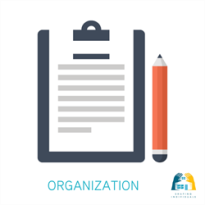 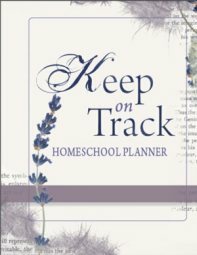 Back to Step Six: Get Organized! 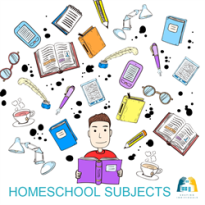 If you are homeschooling in the ACT (Australian Capital Territory) and looking for a homeschool support group, you are on the right page. 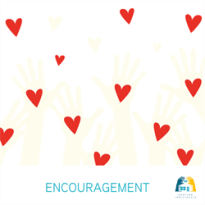 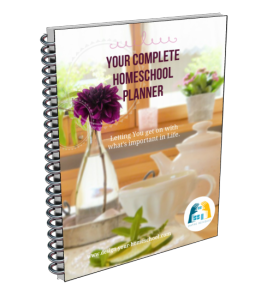 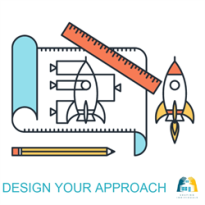 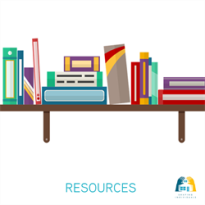 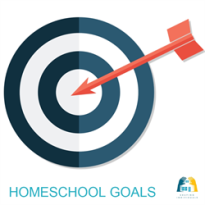 This page is designed to help you find a local homeschool support group as well as other information providiing government requirements for homeschooling in the Australian Capital Territory. 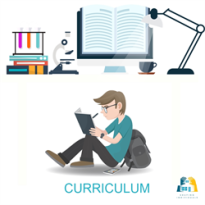 (From their website) In the ACT, home education is available through the registration process to all children of school age who are Australian citizens, permanent residents or temporary residents with eligible visas. 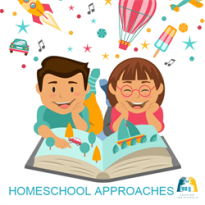 Home education is optional for children younger than 6 years and older than 15 years but children of compulsory school age between 6 and 15 years must receive an education through the choice of home education or school enrolment unless exempted through application.